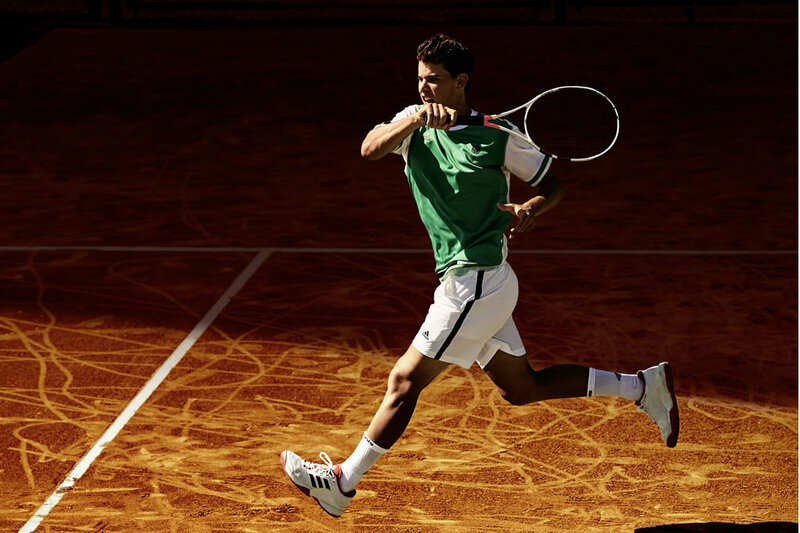 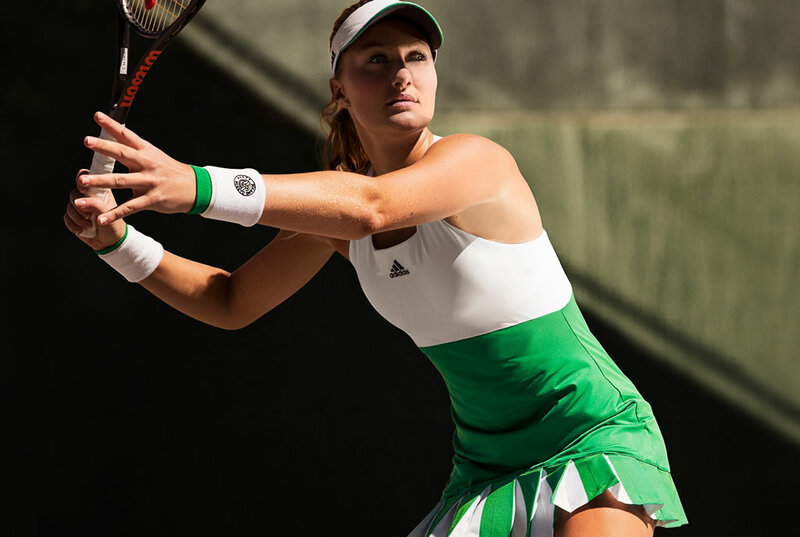 Check out the new Adidas Roland Garros 2018 Collection! 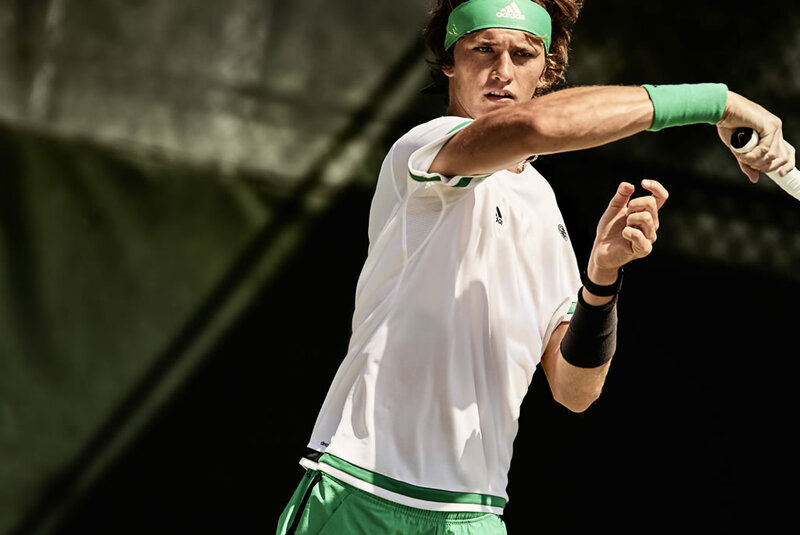 Specially designed for Parisian Grand Slam tournament, this adidas 2017 Roland Garros Collection was inspired by the bold colors of the tournament, and it is based on green, white and grey tones accentuated with bold emblems for a contemporary tennis look. 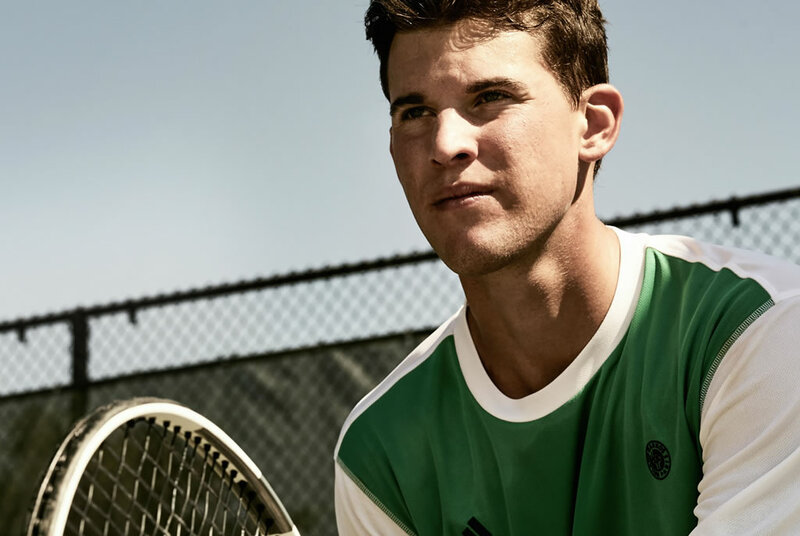 Made with comfort in mind, the collection combines Clima technologies with mesh detail , which provide ventilation and quick evaporation of sweat. 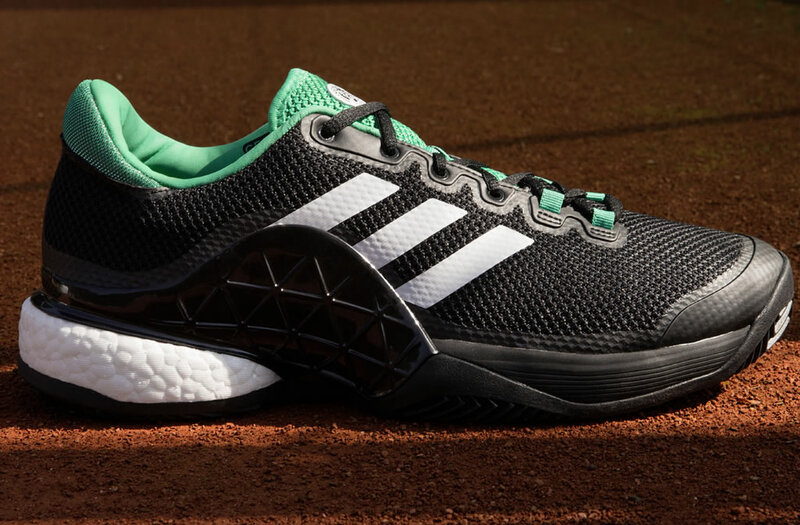 The 2017 Roland Garros men’s line worn by Thomas Berdych, Jo-Wilfried Tsonga, Dominic Thiem and Sascha Zverev, comprises a polo, a tee and the Barricade 2017 BOOST tennis shoes, which provide the upmost stability on the court and incorporate the BOOST technology. 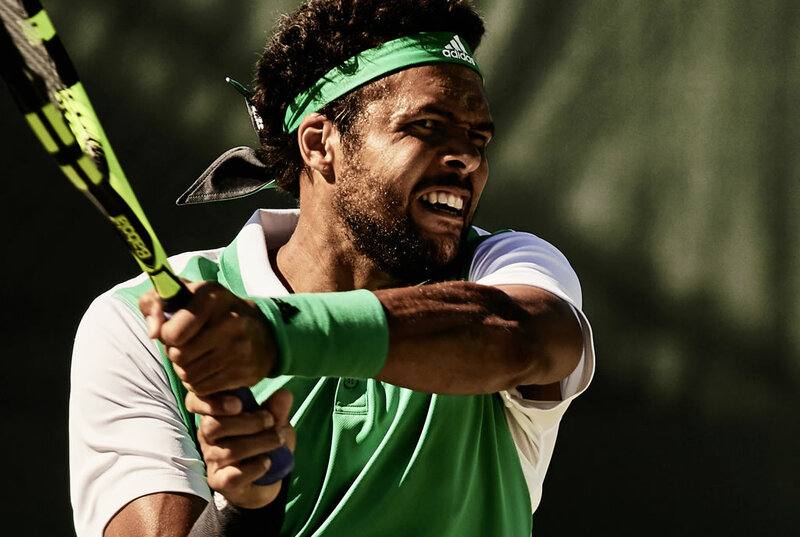 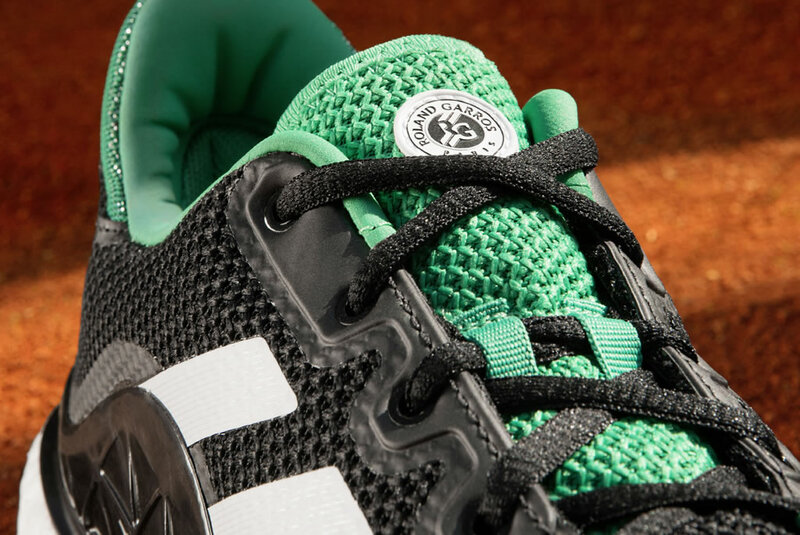 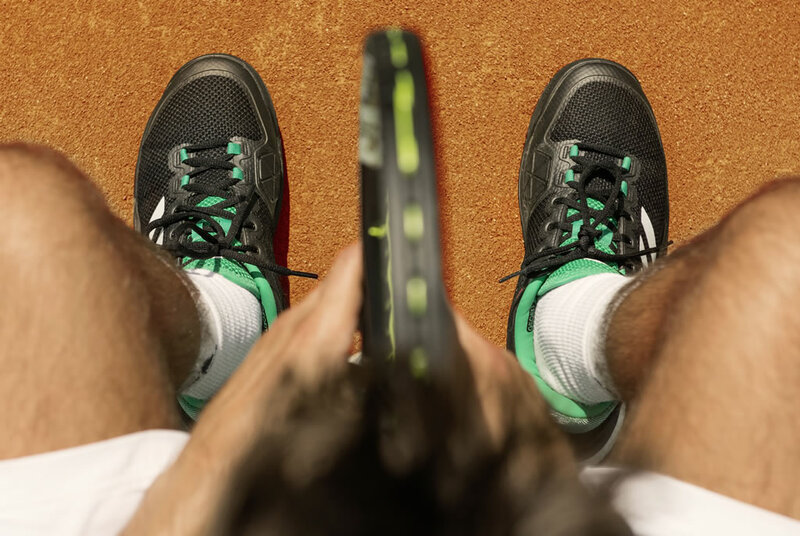 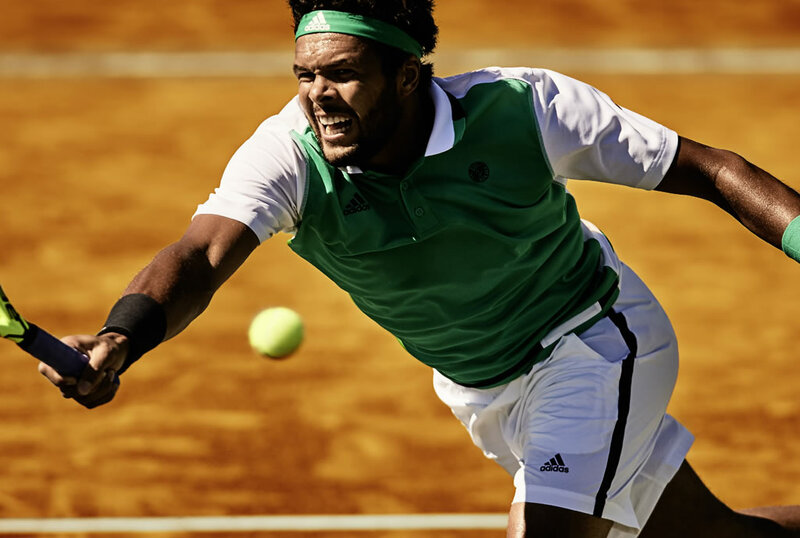 The black/white/green version of the shoes will be worn by Jo-Wilfried Tsonga, while Dominic Thiem will wear the white/grey/orange version. 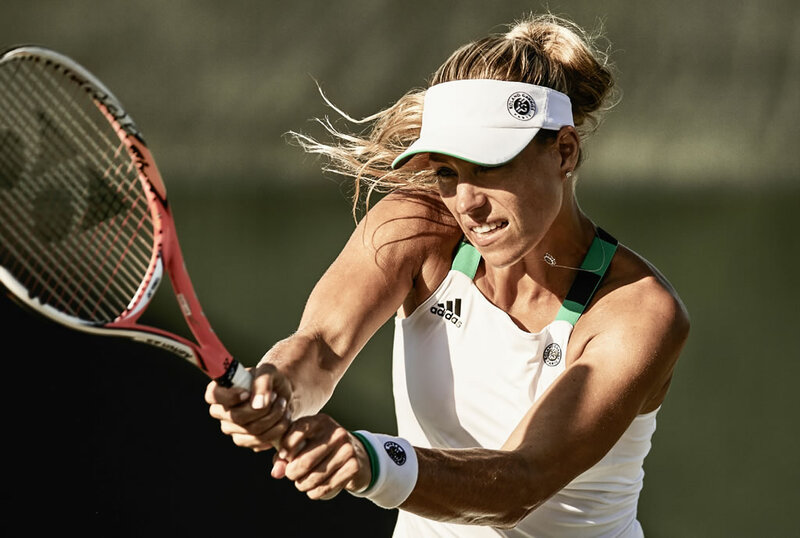 The women’s collection is based on two colorways and it will be highlighted by Angelique Kerber and Kristina Mladenovic. 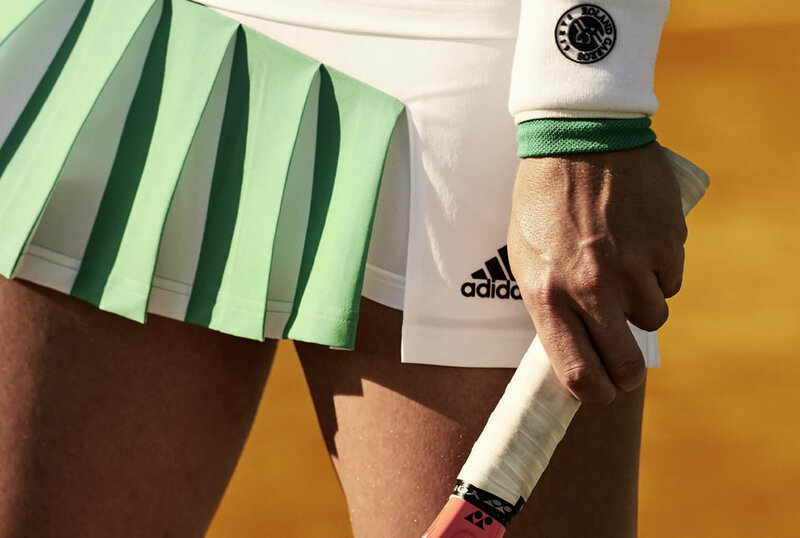 It includes a tank, a skort, the Roland Garros line dress, and the adizero ubersonic 2 women’s footwear which comes in green/white/orange.